Is there something alluring to ownership or management in maintaining a status of ‘rebuilding’? 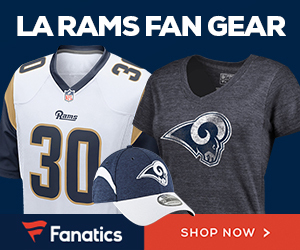 If there is… consider the Rams allured. Seems to me that you can take actions to win every single moment of the day. The Rams on the other hand continue to make decisions that say, “oh, it’s ok… we’re rebuilding”. They just brought in Brady Quinn and Austin Davis (who both reek of ‘not today’) to replace the semi permanently injured Sam Bradford. Ok, at 3-4 the Rams are in a tenuous position, but there really are a few QBs out there. Ponder, Cassel even Leftwich. And how much has Tebow lost? Not much. 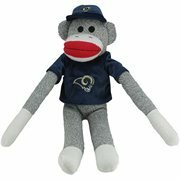 But the Rams have stocked up on backups. So? So see you next year Rams fans.